Though Long Beach offers miles of beaches, you won't find many places to stay situated on the sand. 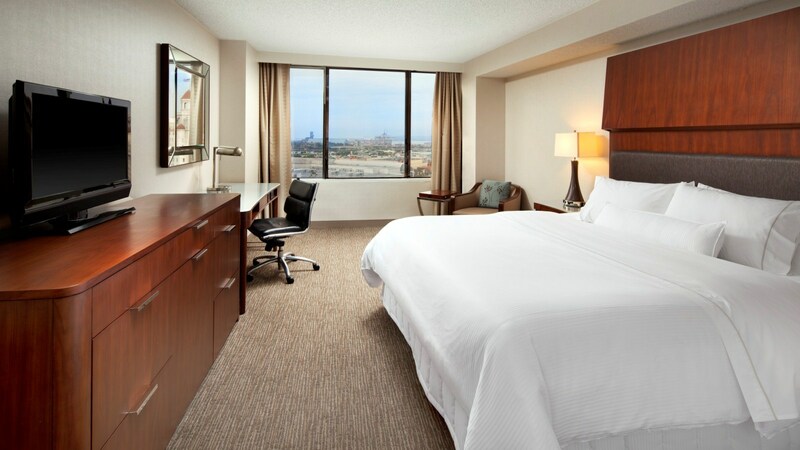 You will, however, find a plentiful supply of Long Beach hotels close to the airport, convention center and cruise terminal (including the port to Catalina). 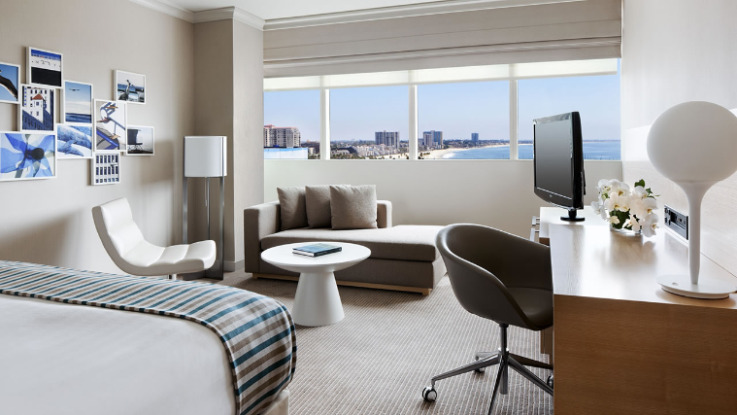 Most are within walking distance of the harbor city's downtown area, which is particularly convenient if you plan on checking out the many things to do in Long Beach. 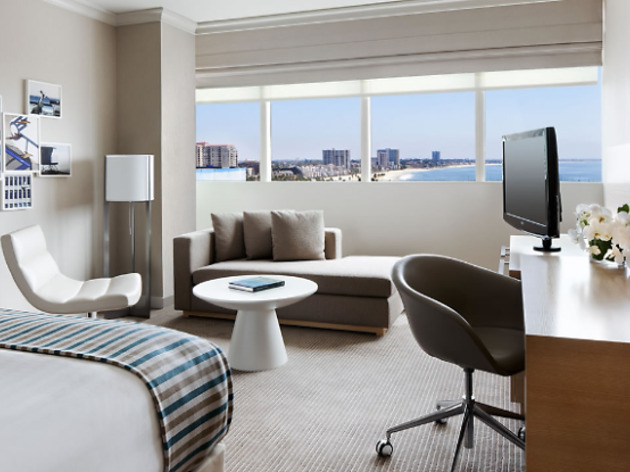 Whether you're in town for the Grand Prix of Long Beach or an event at the convention center, consider a stay at one of these Long Beach hotels. 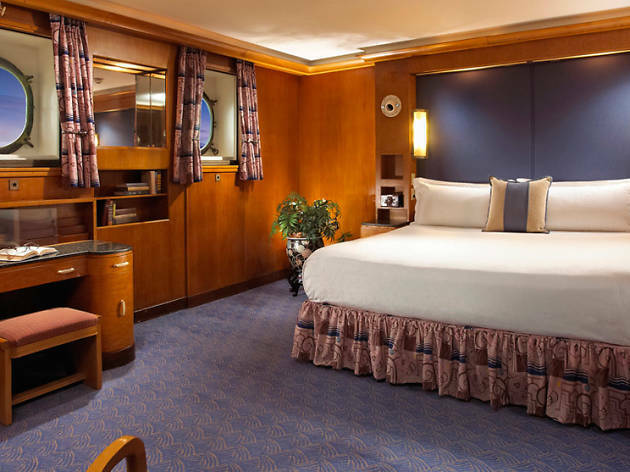 This grand cruise ship hasn't sailed since the 1960s; these days, it multitasks as a tourist attraction, event space, several eating and drinking spots (the bar is a wonderful Art Deco glory) and, of course, a hotel. Unsurprisingly, given the boat's age (it was built in 1936), the guest cabins aren't huge. But that's hardly the point: they're handsome, historic and nicely maintained. 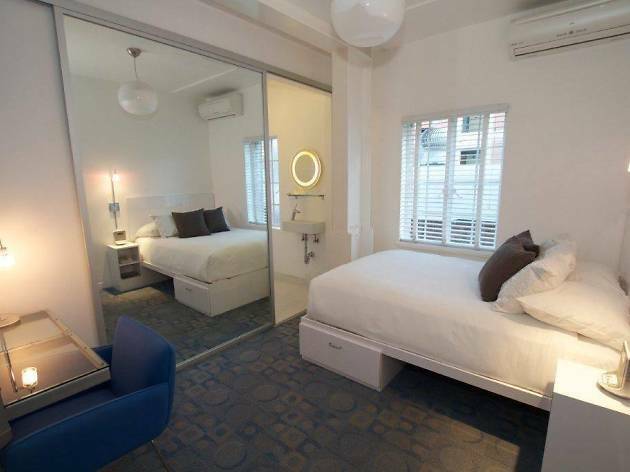 This 1929 hotel has managed to incorporate more modern elements without losing that historic charm. The rooms are small—think European-style accommodations—though the hotel doesn't skimp on amenities (free Wi-Fi, breakfast and evening wine tastings). You'll need to pay for parking and there's no gym (though you can use the Gold's Gym around the corner at a reduced rate). 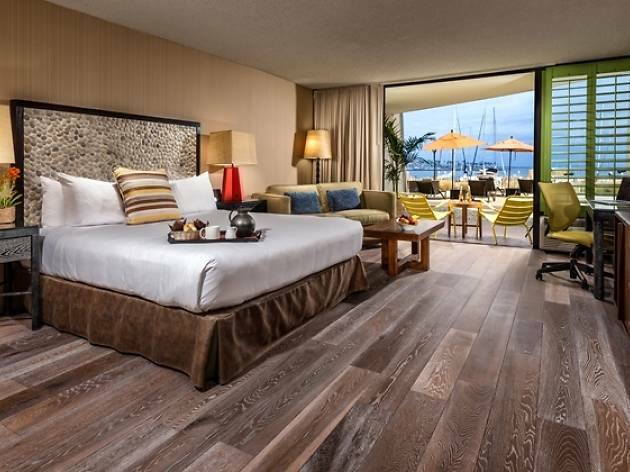 Long Beach is surprisingly absent of sprawling oceanfront resorts, with the Hotel Maya being one of the few exceptions. It's not quite a beachfront property—save for a manmade sandy patch—but the harbor-adjacent hotel is the closest thing to a proper resort with a waterfront pool, cabanas and on-site bike and kayak rentals. There's a distinct postmodern vibe to much of the complex, but the rooms and restaurant, El Fuego, have been updated with chic Latin American flair. 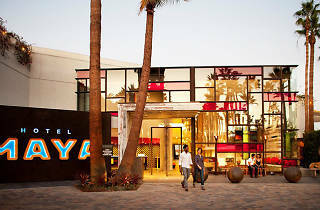 The Long Beach location of Hyatt's boutique imprint sits attached to the Downtown outlet mall, the Pike. 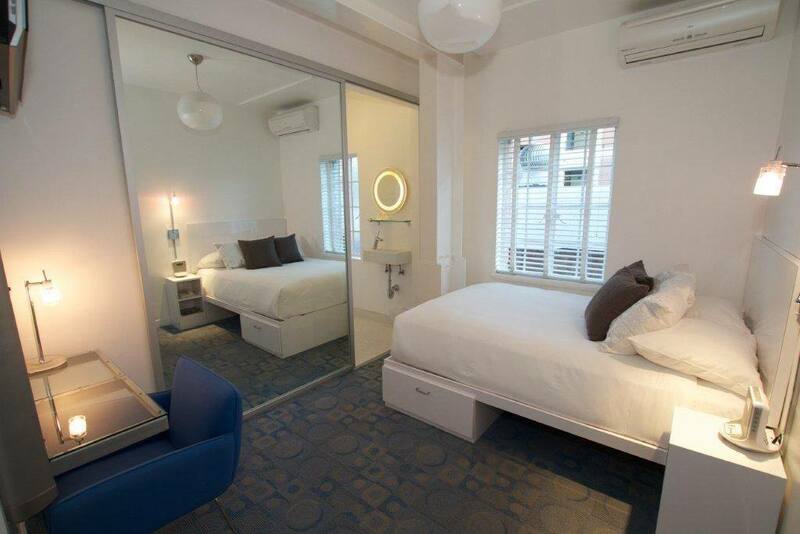 It's hard to find a more central location for exploring, though if you do decide to stay in you'll find a farm-to-table restaurant, quiet bar and a rooftop pool and lounge. 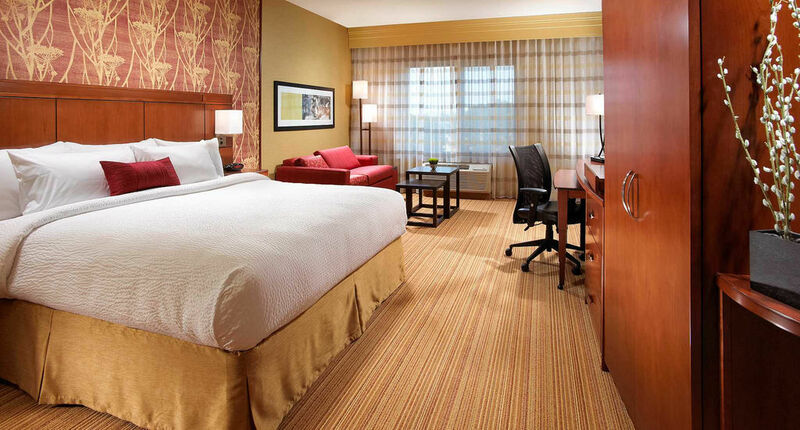 The bright, stylish rooms come equipped with free Wi-Fi, though you'll have to pay for parking. 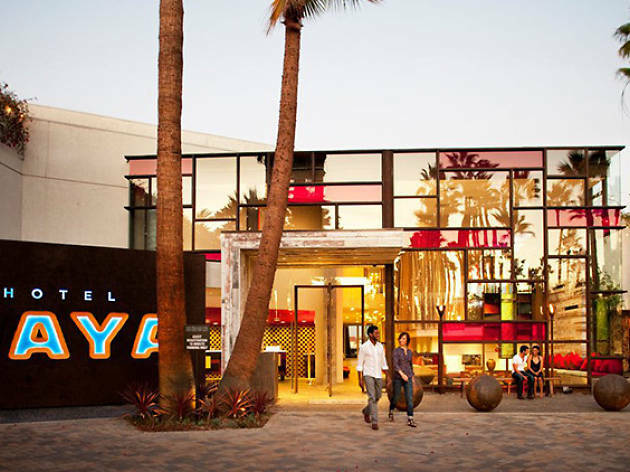 Despite this motel's mouthful of a name, it's actually nowhere near the convention center—at least compared to other major Long Beach hotels. That said, it's still within a 15 minute drive from the Long Beach Airport as well as the Long Beach Convention and Entertainment Center, with a Metro Blue Line stop a block away as an alternative means to get to the latter. 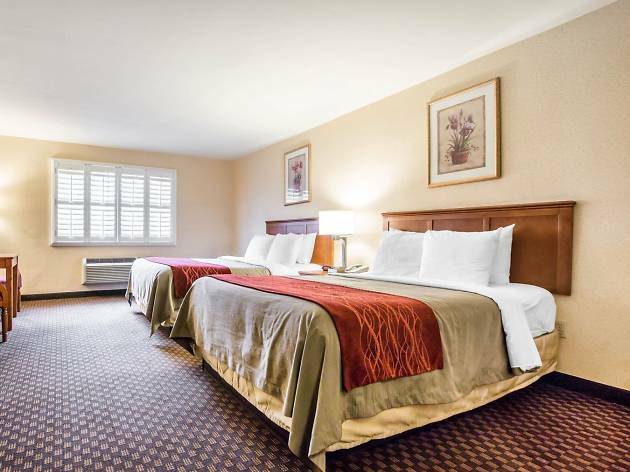 The fast food-stocked area isn't the most exciting, but it's hard to argue with clean, large rooms that come with free parking and Wi-Fi, all for a stack of bills less than the waterfront hotels. This Shoreline Village-adjacent highrise is about as close to the convention center as you can get. 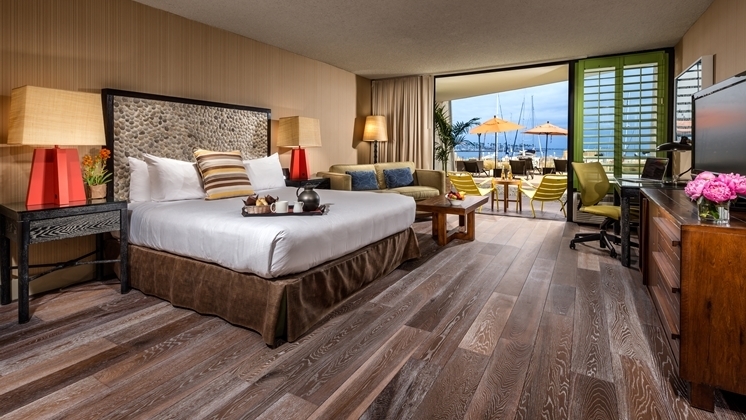 Its proximity comes at a premium, but the sleek rooms should help to soften the blow. Though the hotel features a fitness center, guests looking to enjoy the fresh air can take advantage of the trails at Rainbow Lagoon that run past the hotel. The low-key Long Beach Airport is one of the least stressful ways to fly into and out of the LA area. 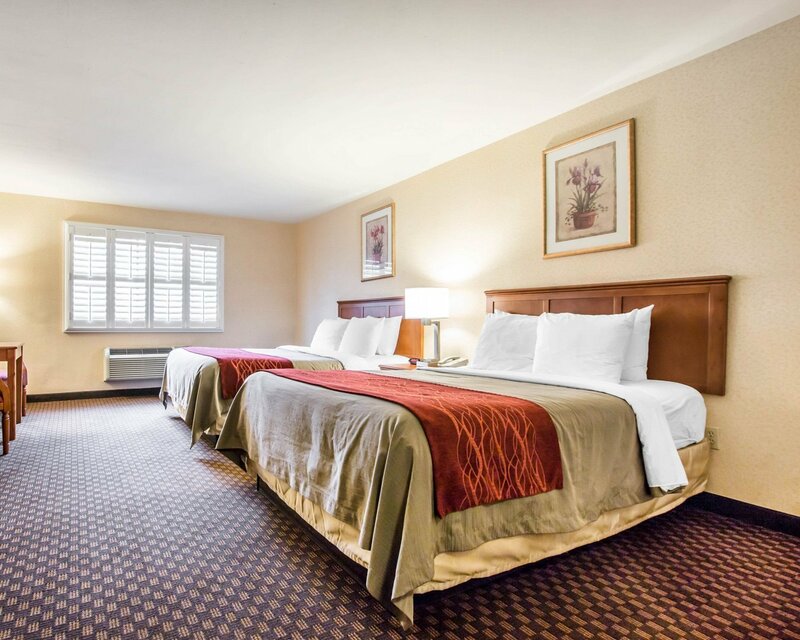 Why not up the convenience with a stay right down the road, complete with a free airport shuttle? 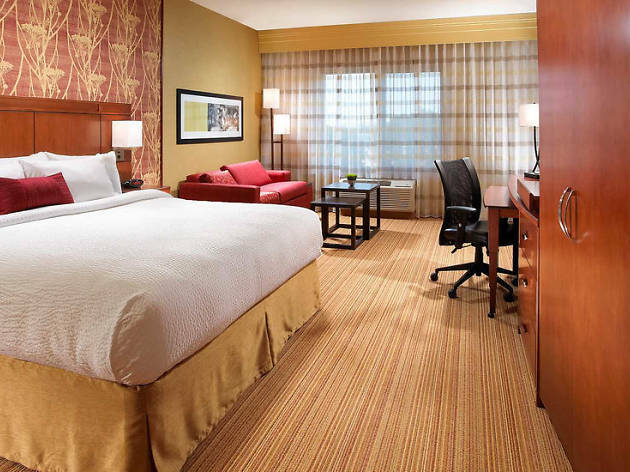 Rooms are spacious and the Wi-Fi is free. Plus, the Courtyard shares a shopping center with a selection of fast-casual food chains—which means cheap food, but no free overnight parking. 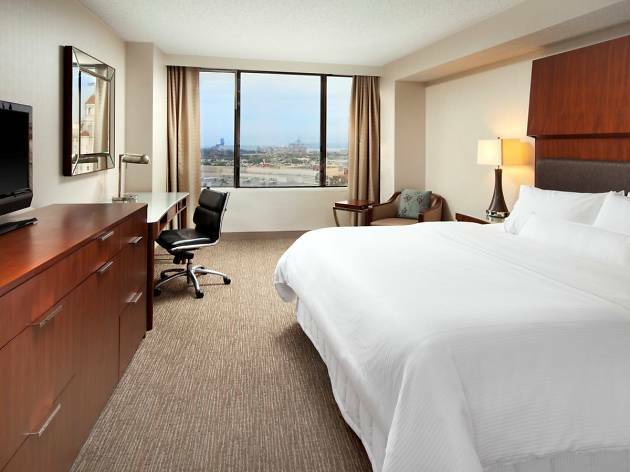 This curved highrise sits between the convention center and the heart of Downtown Long Beach. Steps from the Metro Blue Line, it's a convenient base for destinations in Long Beach and elsewhere. It's also one of the few hotels within walking distance of the beach (assuming you're alright with a half-mile hike). Wi-Fi and parking don't come included, but some of the hotel's pay-up services are intriguing, like athletic apparel rentals through New Balance. 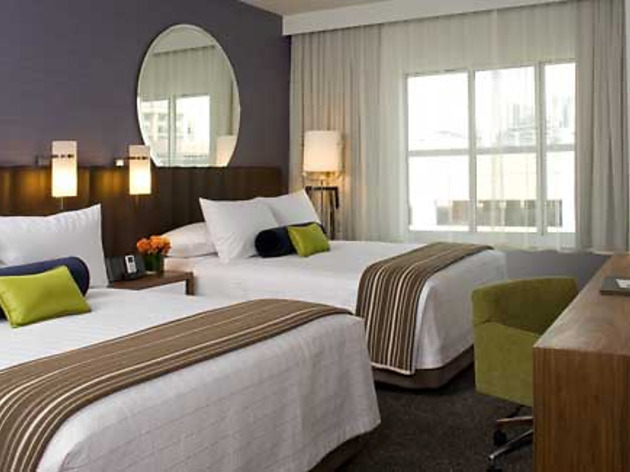 The rooms, many of which are harbor-facing, are corporate-looking but comfortable and clean.